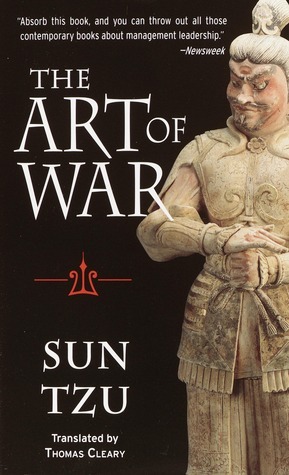 Sun Tzu (; pinyin: Snz) is a honorific title bestowed upon Sn Wu ( c. 544-496 BC), the author of The Art of War (), an immensely influential ancient Chinese book on military strategy. Sun Tzu believed in the use of the military sciences to effect outcomes that would result in peace. In the author's name, Sn Wu, the character wu, meaning "military", is the same as the character in wu shu, or martial art. Sun Wu also has a courtesy name, Chang Qing (Chng Qng).